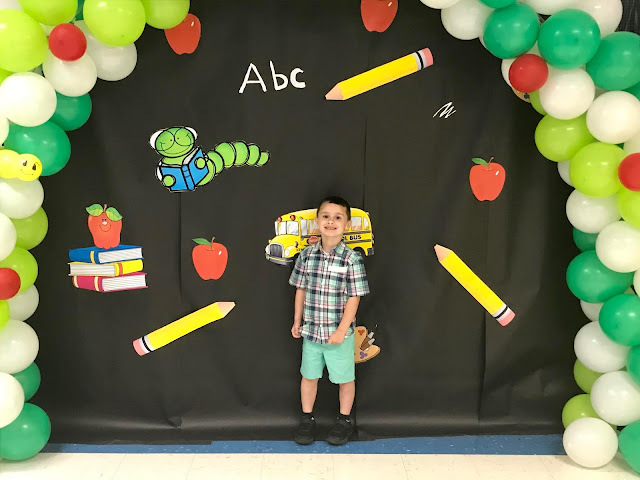 Being a Stay-at-Home Mom is the most rewarding job that I could ever have, yet it is also the hardest job that I have ever had. After I had my son in 2014, I began to let myself go and I had forgotten to practice self-care. As a new mom, I was too busy taking care of my son to care for myself. It was about 6 months after my son was born that I woke up and realized that I had to start making time for me and caring for myself. If I couldn't take care of myself, then I couldn't give my son the proper care that he needed. With that being said, little by little I started taking time out of the day for myself. 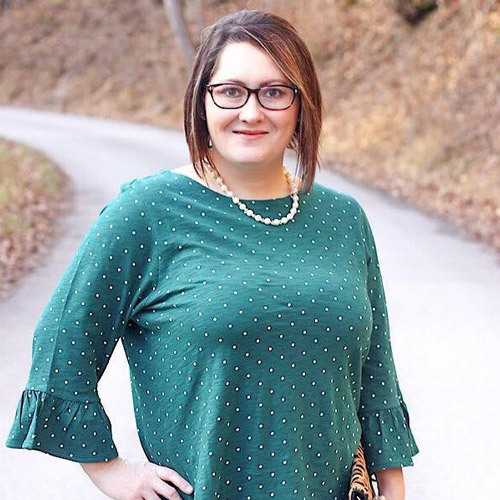 Other than having my morning coffee while reading my daily bible devotional, I began to start getting dressed every single day instead of staying in pajamas all day long. It didn't matter if I wasn't going anywhere for the day, I still got myself dressed. This was a big turning point for myself and for my style. Whether I put on makeup or not, I still got myself dressed. It usually wasn't anything fancy but it did make me feel better about myself. I'm sure my husband was thankful for the change as well. I chose outfits that were stylish but most importantly comfortable. Afterall, I was caring for a young child so comfort was at the top of the list. I'm so thankful I made this change in myself. It was a great confidence booster and helped my depression tremendously. So if you are a new mom or already have children and stay home, I encourage you to take time out of your daily routine for yourself. Get up, get dressed and give your best! 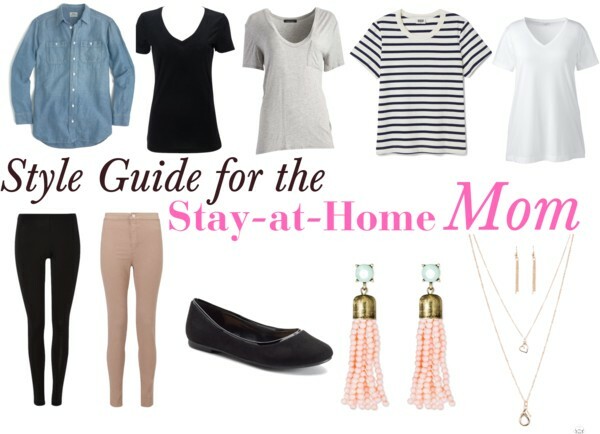 Here is a budget friendly style guide that I put together for the stay-at-home mom. It's stylish, comfortable and sure to boost your confidence. Click on the links below to find similar attire as shown in the photo. I prefer scoop and v-neck tees. They are comfy and are much more stylish than the everyday t-shirt.